Last Week Tonight gave me more joy throughout all of 2014 than almost anything else. 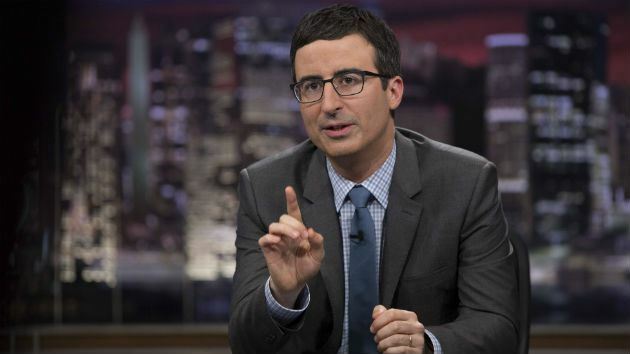 John Oliver is perfect. If you read Unbreakable even semi-regularly then you know that I have used Oliver’s sketches/reports for articles on a number of occasions. I don’t need to apologize, they’re awesome. The marketing campaign for season two of Last Week Tonight has been “More of the Same.” This is wonderful news. If you were served wonderful bacon for a few months, then had it go away to restock, and were promised that you’d get even more delicious bacon next year wouldn’t you be excited? Me too. Tomorrow is going to be amazing.